We had some great performers during the World Music session at our Premier Event! 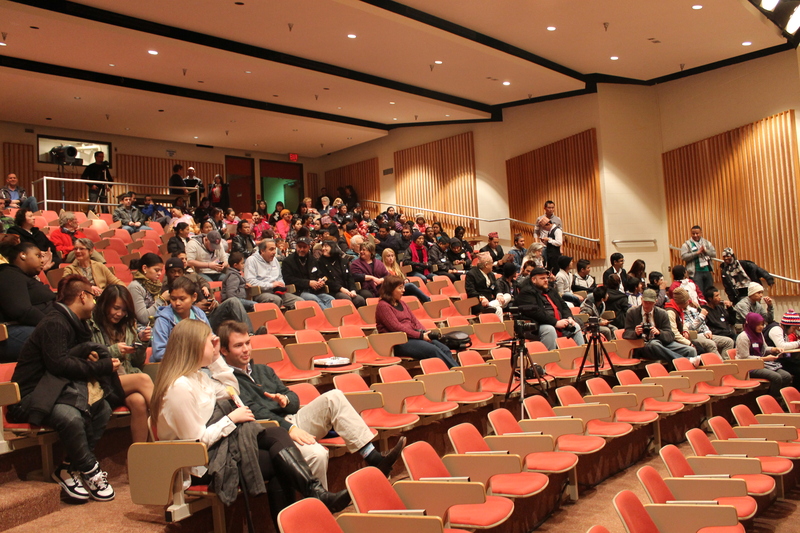 Thanks to all the participants for making it a great event and for the wonderful attentive audience! Songs of Love and Peace in 3 languages with Daniel Cribb. The first one is Karen song and the title is “Bah Ma Nuu Khoe” (Why). The second one is Burmese and the title is “Min Ko Chit Yin” (If I Love You). The last song is “Imagine” by John Lennon. Bhutanese Nepali Folk Song 1. Thank you to the musicians, including Tek, Shyam, Santa, Dil, and Tila and to the beautiful dancers too, Dorna and Guyatri! Shyam San Rai Nepali Dance. Bhutanese Nepali Folk Dance party. Thank you, Santa Rai and “Bhutanese-Nepali Folk” Friends!!! 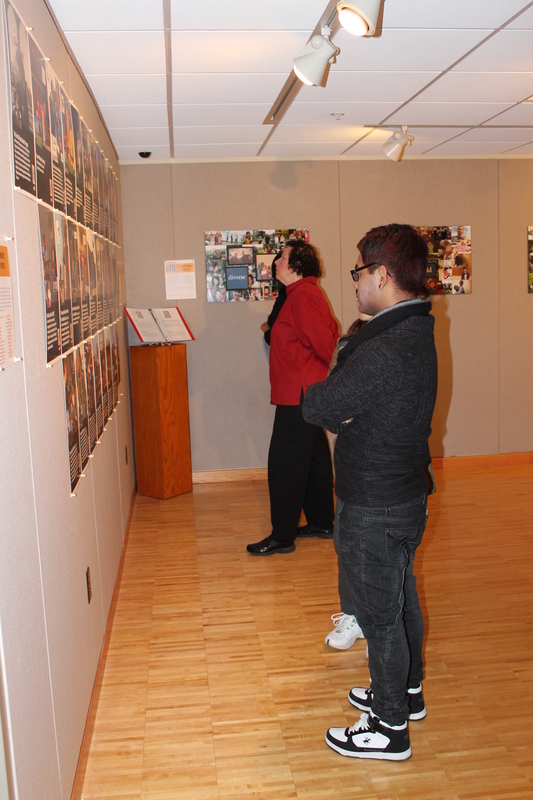 On December 19th, the Global History class of Susie Hamilton at New Hartford High School came for a visit to the Refugees Starting Over Gallery Show. 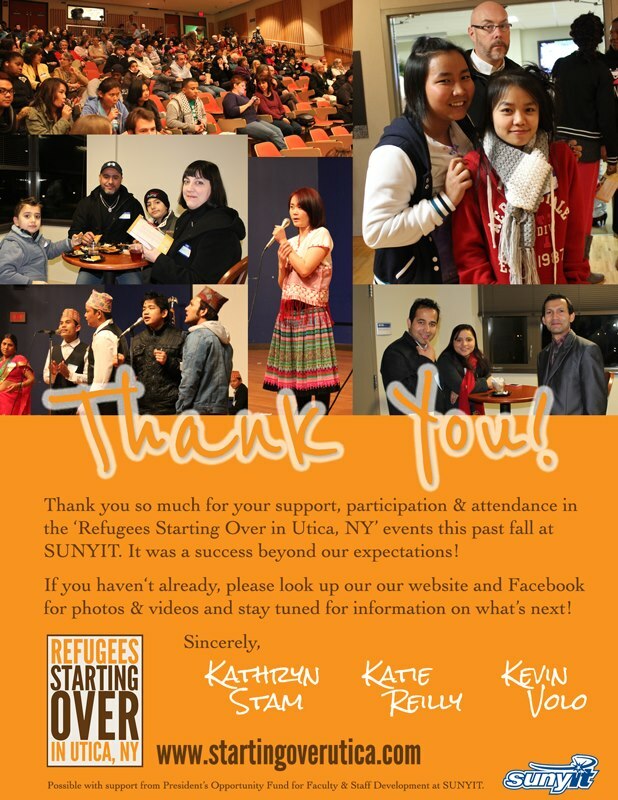 The students came to learn more about refugee resettlement and life in refugee camps. We are so grateful that the American and Refugee Students for Closer Connection (ARSCC) were able to participate in the field trip. 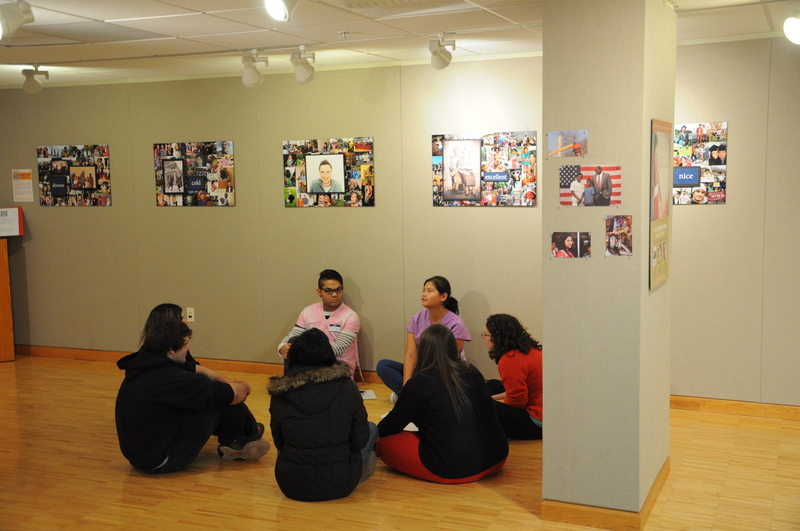 These young refugees volunteered their time to meet with the American high school students in smaller break out groups where they discussed their lives and cultural changes after moving to Utica. 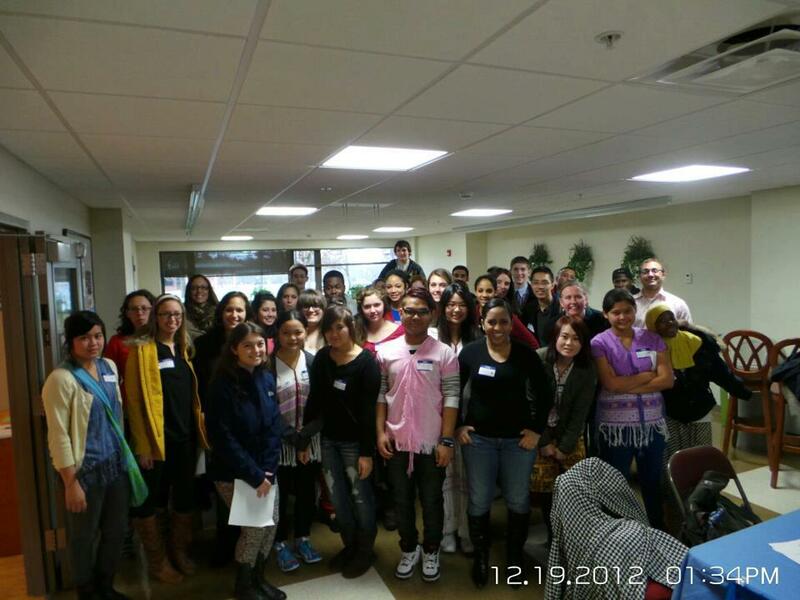 It was a great learning experience for the high school students and fun for the refugee students to interact with all. Thanks to all who participated! Please take a look at a preview video for our premier event, coming up on Friday November 30th! We hope you can make it!